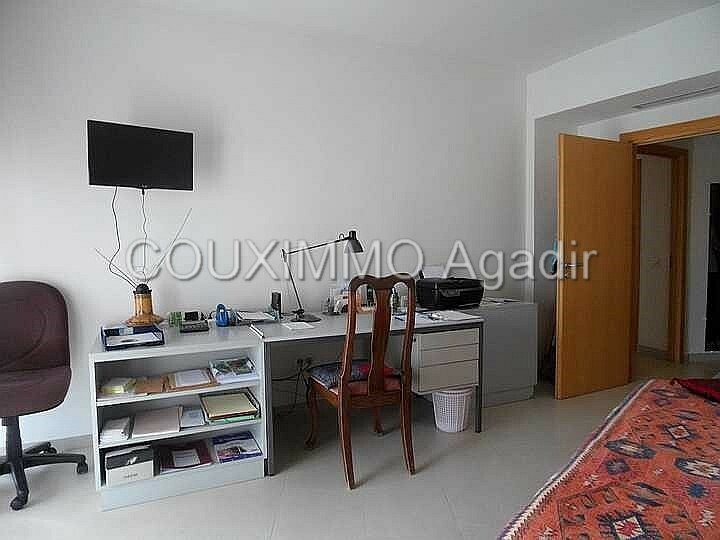 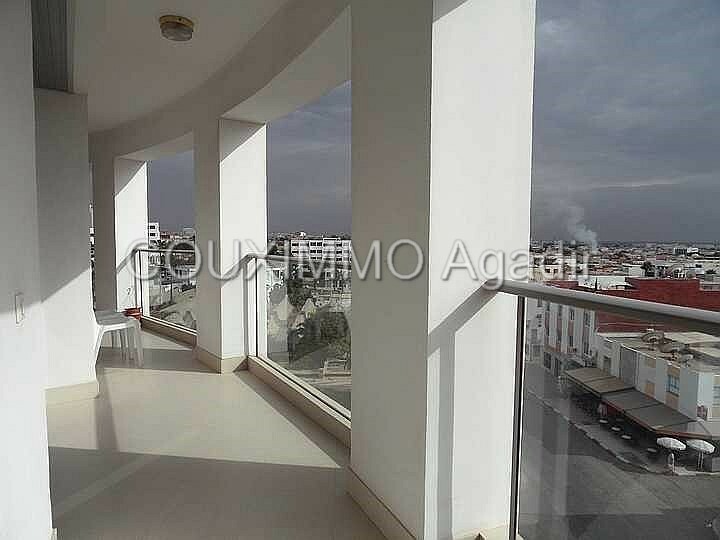 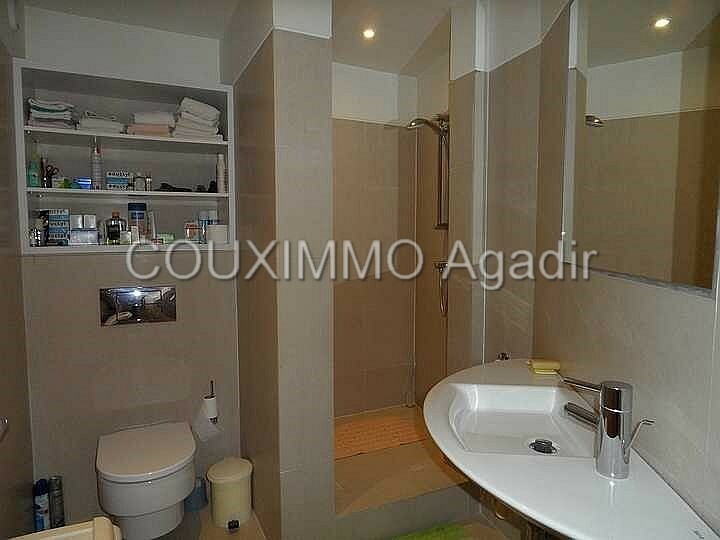 Agadir Talborjt : in one of the best residence in town, we are pleased to propose you this lovely apartment of 139sqm, south oriented with a nice terrace. It is made up with a spacious entrance, bright living room, fully equipped kitchen, 1 bedroom with wardrobes and 1 shower room/wc, a master bedroom with wardrobes and bathroom/wc. High standard finishings for this apartment to visit quickly!